RootMaster is more than regular B-1. 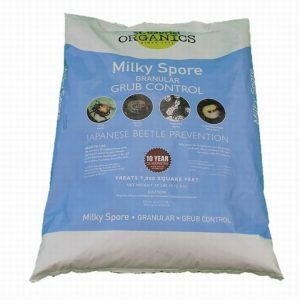 It contains a hormone, similar to that in Rootone that actually stimulates new white root hairs in plants. 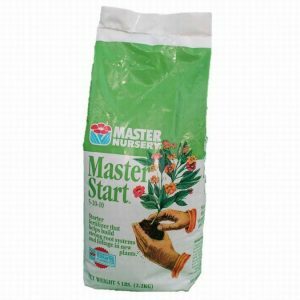 When used in conjunction with Master Start Fertilizer, it gives plants a wonderful start and helps insure the health of the plant as it establishes in the landscape. 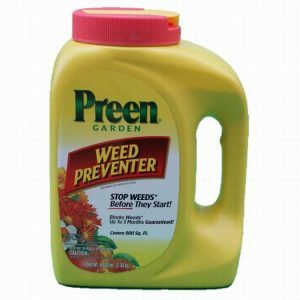 Apply once a week, according to directions, for the first 4 to 6 weeks.